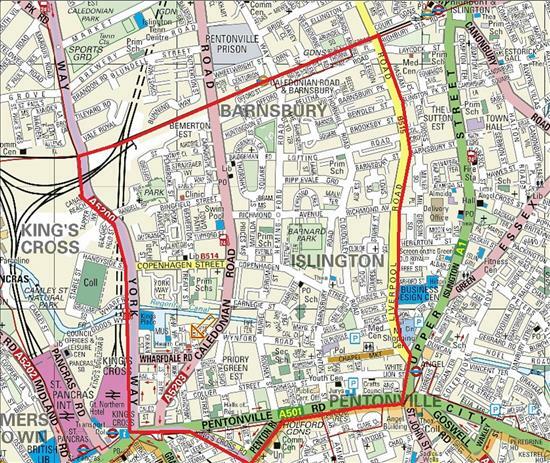 We are able to register anyone living in our practice area and the map below shows the area this covers. Please call at the surgery and the receptionist will be pleased to help you. We prefer to register all the family at one address to give full family care. All patients are allocated a named GP. All new patients are offered a new patient health check. The practice is housed in purpose-built premises and is fully accessible to people in wheelchairs. We can also see temporary residents. If you wish to register click on the link below to open the form. It is a 'pdf' file so you will need Adboe Acrobat reader installed to view it. (You probably already have this installed but if not you can download it for free from the Adobe download page). Print the form, fill out your details and either post it or fax to us. It is essential that students register with a local doctors’ surgery when they move into Halls of Residence. This will provide you with easy access to full medical services nearby during your time at University. Come to the surgery and complete the forms here. Please remember to add your room number and mobile number to the registration forms. If you have your NHS number, please add this to the registration form as this will help us with your registration.